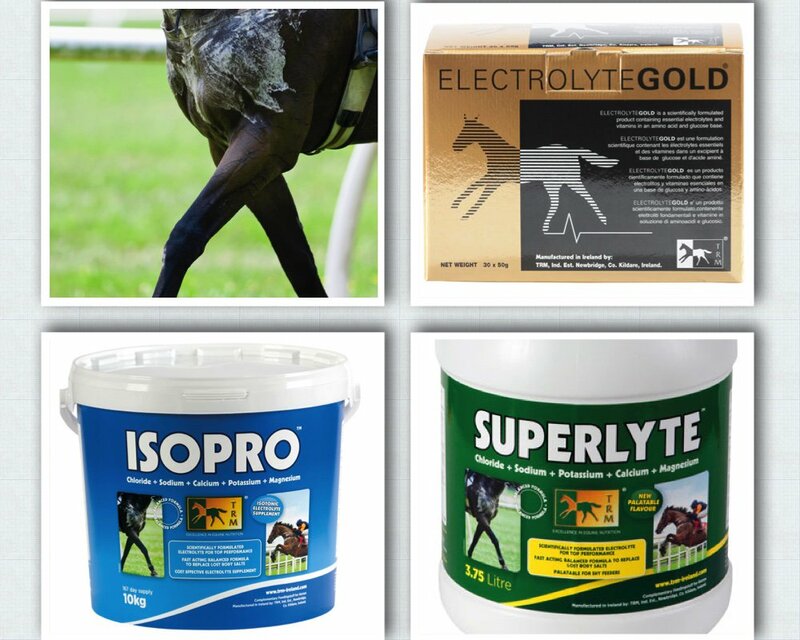 TRM Ireland, during strenuous, prolonged exercise a horse can lose up to 10 litres of sweat!!!! Previous PostPrevious Dubarry..on the beach with your bestie. Next PostNext to@jackkennedy15, hope you’re feeling better this morning, best of luck for a good recovery.